Home > Speakers > Catriona MacPhail D.V.M., Ph.D.
Dr. MacPhail graduated from Texas A&M University in 1996. 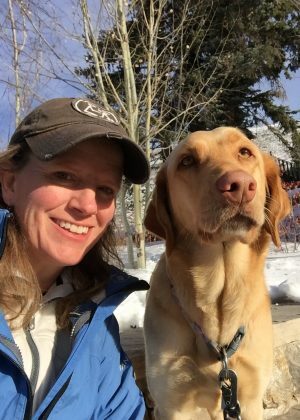 She completed a rotating small animal medicine and surgery internship at Colorado State University (CSU) followed by a small animal surgical residency. After completing her residency in 2000. Dr. MacPhail did a 2-year fellowship at CSU in soft tissue and oncologic surgery. Dr. MacPhail was board-certified by the American College of Veterinary Surgeons in 2002. She has been on faculty at CSU since 2001 and is now professor in small animal soft tissue surgery. Dr. MacPhail’s primary clinical interest is soft tissue surgery with an emphasis on upper and lower respiratory disease. wound management, and reconstructive surgery.